Chief Minister hoped that the yatra would go a long way in motivating the youths to take up self-employment activities to help in creating jobs. 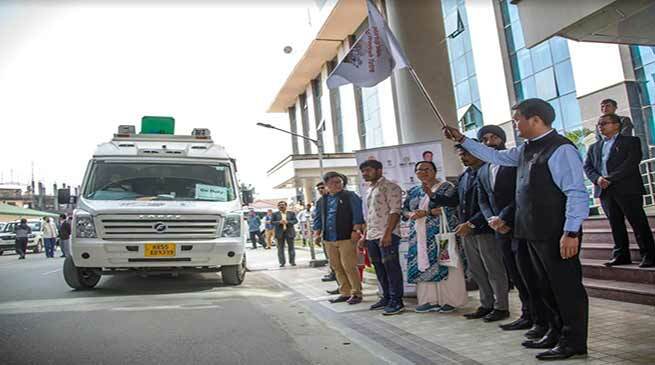 Chief Minister said the Startup Yatra van will travel across the state with two Boot camps and 4 van stops to provide a platform to entrepreneurs at grassroots to pitch their ideas. He also said the yatra will create awareness among the youths on governments policy for startups, startup India and other schemes aimed at supporting the entrepreneurs.